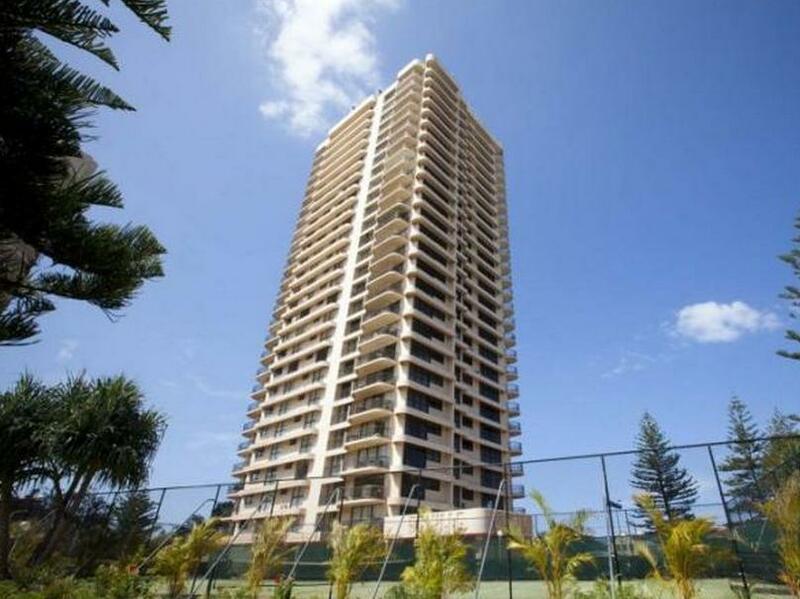 عندما تزور جولد كوست, ستشعر أنك في بيتك في De Ville Apartments الذي يقدم لك إقامة متميزة و خدمات عظيمة. يمكن من هنا للضيوف الاستمتاع بسهولة الوصول إلى كل ما تقدمه هذه المدينة النابضة بالحياة. إن سهولة الوصول من الفندق إلى المعالم السياحية الشهيرة الكثيرة في المدينة كمثل 1st Wave Surfing, Cheyne Horan School of Surf, ماين هو استثنائي بحد ذاته. يقدم De Ville Apartments خدمات لا غبار عليها وكل أشكال اللياقة وحسن الضيافة اللازمة لإسعاد ضيوفه. يقدم الفندق فرصة للاستمتاع بشريحة واسعة من الخدمات بما فيها: خدمة التنظيف يوميًا, مكتب الاستقبال على مدار الساعة, تسجيل وصول/خروج سريع, تخزين الأمتعة, واي فاي في المناطق العامة . تتضمن كل غرف النزلاء وسائل الراحة والتسلية المصممة خصيصاً لضمان الراحة القصوى للضيوف. يقدم الفندق مجموعة رائعة من الخدمات كمثل حوض استحمام ساخن, ساونا, حمام سباحة خارجي, سبا, ملعب تنس، لجعل إقامتك تجربة لا تنسى. مهما كانت أسبابك لزيارة جولد كوست، فإن De Ville Apartments هو الخيار الأفضل لإقامة مثيرة وممتعة. مكتب الإستقبال مفتوح من 8:30 AM إلى 5:00 PM خلال أيام الأسبوع و من 9:00 AM إلى 11:30 AM خلال عطلة نهاية الأسبوع. على الضيوف الذين سيصلون خارج هذا التوقيت أن يتواصلوا مباشرة مع العقار قبل وصولهم ليت ترتيب هذا الامر. 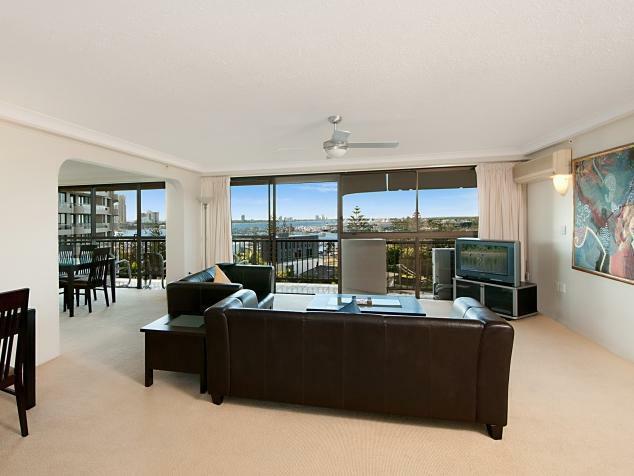 Well located to beach, marina, cafe and choice of clubs - all just a stroll away. 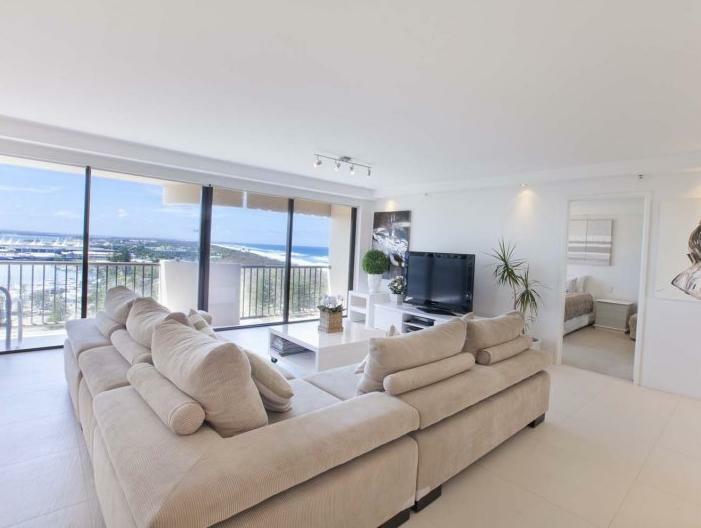 Superbly situated in the heart of Main Beach, Surfers. Right opposite a park, a magnificent beach and the Surf Lifesaving Club. Excellent in-house facilities and great bus service stopping right out front. This was a lovely appartment in a secure building. Great location. I couln't believe the size - next time will bring my family along. A great location, not squeezed in with adjacent apartment complexes. The only pity was we weren't informed the pool, spa, and barbecue area were closed. Location is excellent for young kids - opposite beach near lots of fun parks and Tedder avenue nearby for the adults with a decent gluten free selection. 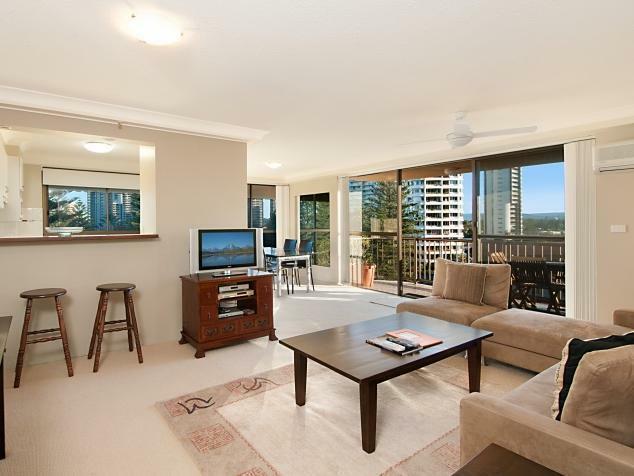 Awesome 2 bedroom unit with beautiful views! Everything was clean and tidy. Reception was friendly and helpful. After a little trouble accessing the Keys , we had a lovely stay! The apartment was huge and views are stunning! The beach is straight across the road and pool was great!! There were a few minor issues but other than that we all had a lovely weekend!! Wonderful views and location near shops and a 15 min to Marina Mirage. 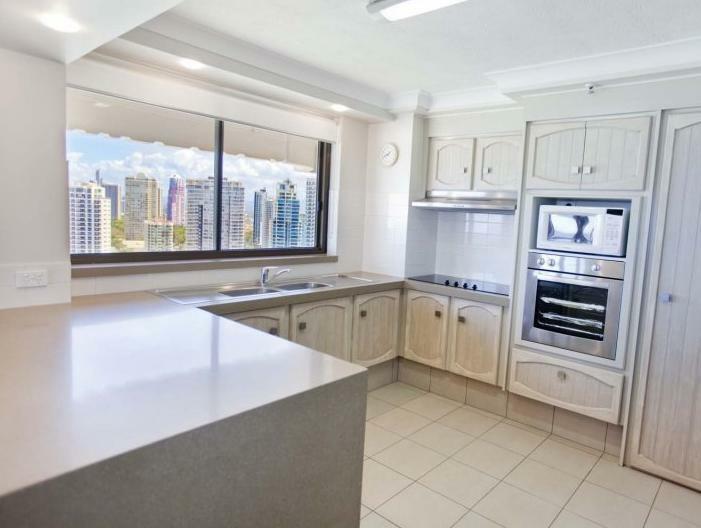 Very spacious, light apartment and walk-in-wardrobe area. The onsite manager was helpful and lovely. There is nowhere to store your luggage for a few hours if needed after check out. The bathroom tiles and bath could do with renovating. 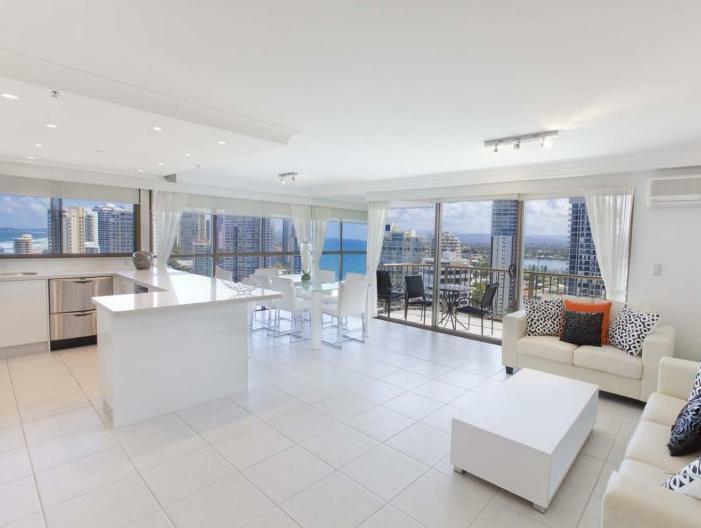 Overall a very comfortable stay, great amenities with spectacular views of Gold Coast and beach. The apartment is spacious and has everything that you will need. The location is in a great spot for the beach and eating out. I was not very happy with my apartments cleanliness. I have stayed there before at another apartment which was very clean, it may just be the luck of the draw as the apartments are all privately owned and each one has a different owner. Great hotel, friendly staff, good facilities, great location and views. We had a superior suite which was a great size & had plenty of kitchenware, books & sporting equipment. The only negative was that the bathrooms could have done with a thorough clean as there was mould in the shower. 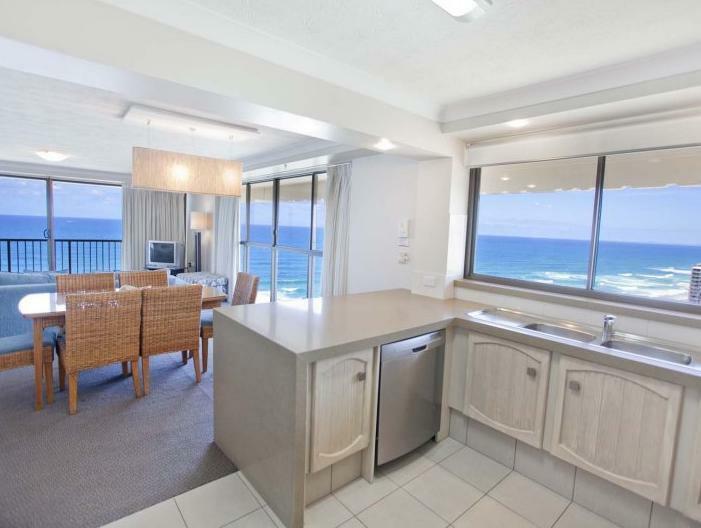 Ideal place to stay if you are attending any functions at southport yacht club or just want to stay away from the hustle and bustle of the Gold Coast but still enjoy the beach. It can be a bit noisey so I would suggest staying in the higher levels. The rooms are huge and the staff are lovely. If you have a larger car, it's good to know they do have limited above ground parking on site (we packed into my little car, wish we had known). Clean and comfortable. The room is spacious. We love it and will choose it again. 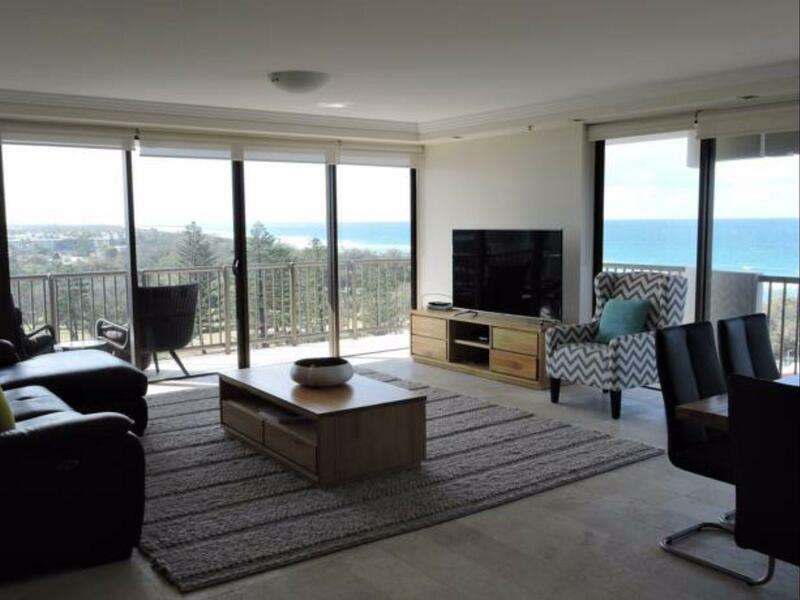 Location was excellent, surf club and beach just over the road and shops not far away. Walking distance to Sea World. Room very spacious and amazing views over ocean and the marina. Was disappointed we didn't get the 2 single beds we booked for our kids, and numerous overhead lights did not work. We arrived on Saturday so could not contact anyone as reception doesn't open on a weekend after 12 on Saturday. We would stay again but try to arrive on a weekday to overcome any issues. 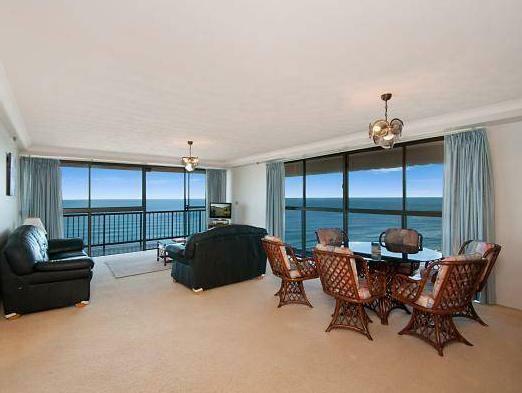 Our apartment is literally with two 270 degree ocean view. The spacious living room and each bedroom has a unbeatable window scenery. Spa beside the pool is rather fanscinating. Only toilets need upgraded. They don't flush well. And a public luggage room will offer more convenience. We had a great time! The apartment was spacious and clean. The amenities provided is complete, picnic basket, chair and umbrella is in the apartment! They even have boards, cricket bats, tennis racket and much more!! I love the view of the ocean. It's really wonderful. We will definitely be back again! Thank you Donya & Gary! Pleasant would stay there again.